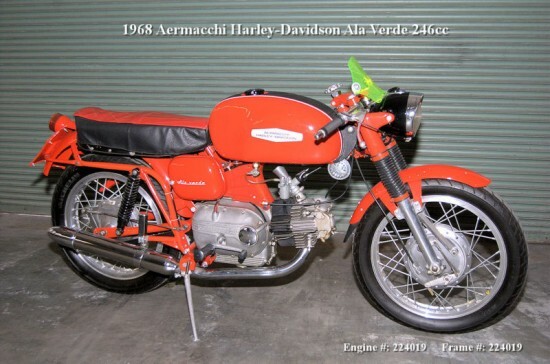 Always looking out for a small, red, sporting Italian single, this Aermacchi offered on eBay caught my eye. 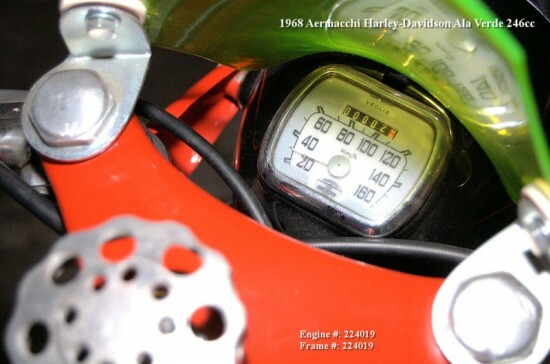 What is different from previous small, red, sporting Italian singles we have highlighted here on CSBFS, is that this Italian was made by Harley-Davidson. After WWII small displacement bikes became popular with returning vets and their growing family. 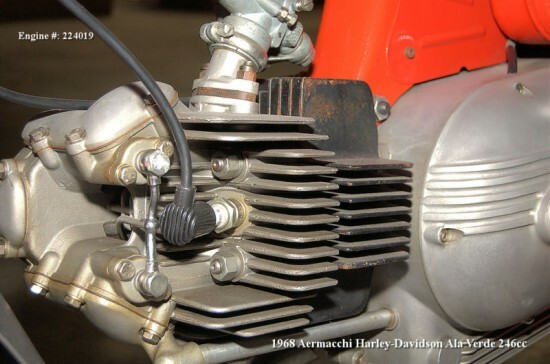 With reparations, or war booty, Harley was able to offer small 2-stoke bikes developed in Germany in the 1930’s and handed over to Harley after the war. 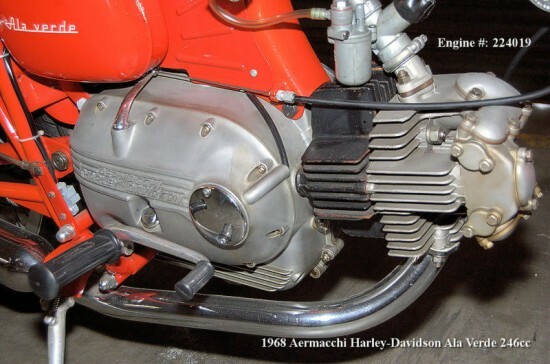 By 1960 Harley decided that a 50% stake in an Italian Company named Aermacchi could fill dealerships with single cylinder bikes to take advantage of a need. But dealers had to start stocking a whole new parts catalog and its mechanics had to buy a strange tool, something called Metric. 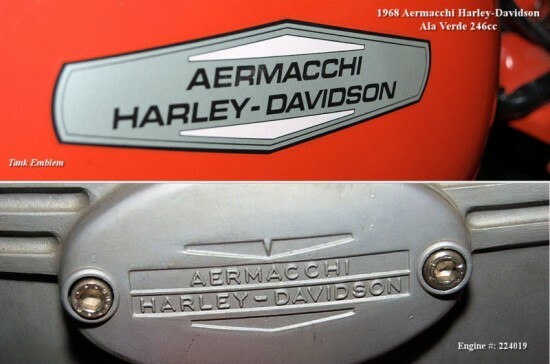 By 1978 the experiment was over and Harley sold Aermacchi to some guys named Castiglioni, who went on to also buy a company name Ducati.